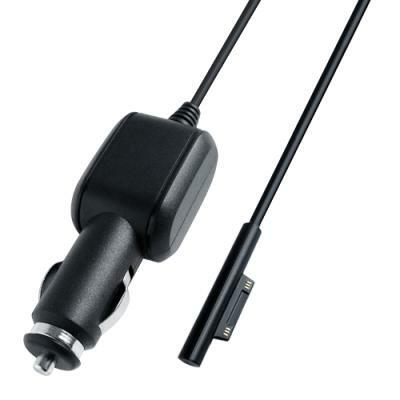 This Car Charger Power Adapter is specially designed for Microsoft Surface Pro 6. You can use the charger charge your Microsoft Surface Pro 6 on the way. Compatible with 12V or 24V car power output. Short circuit protection and CE approval.